Look and feel your best for life's special moments. We share in our client's vision to take their inspiration and transform it into a look that is reflective of their own style and personality. Let us help make your special day perfect by combining our high-quality services with our love of beauty, makeup and styling to fulfill your vision. Our stylists are eligible to travel within 15 miles of Salon 1800. For all on-location services there is an additional cost of $150 per artist and 20% gratuity on service totals. Special bridal packages are available upon request. We cater to all kinds of special events/collaborations. Call 773-929-6010 or fill out to the form below to setup a consultation appointment to learn more about our services and pricing and how we can best help fulfill your vision.  Thank you for contacting Salon 1800 about your special event! We will be in touch soon to setup a consultation to best fulfill your vision.